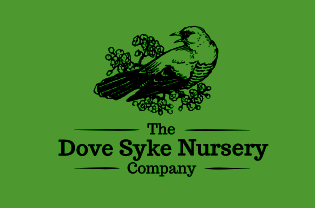 A fantastic larger decoration that sits beautifully atop a mantelpiece or when hung on a wall. 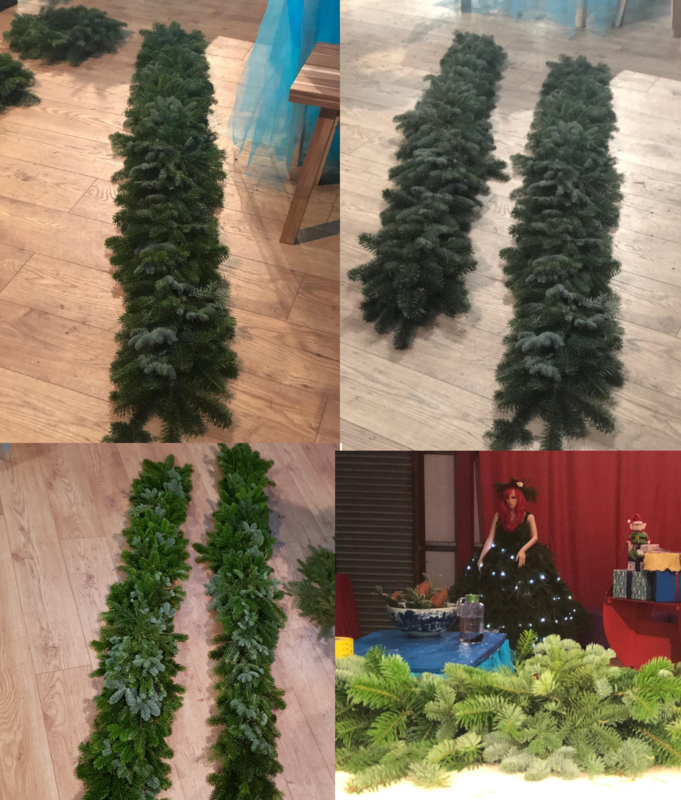 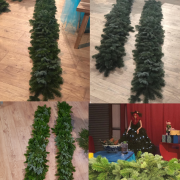 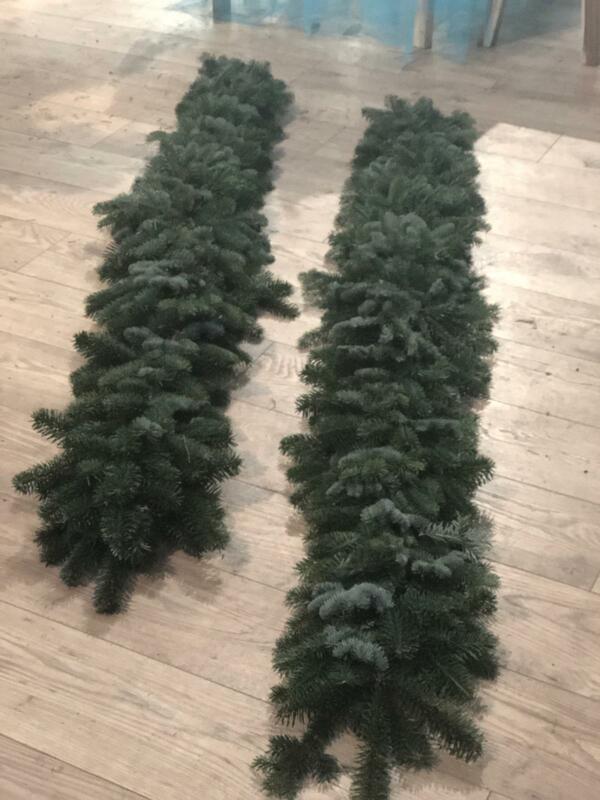 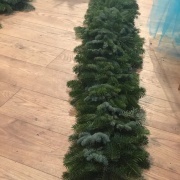 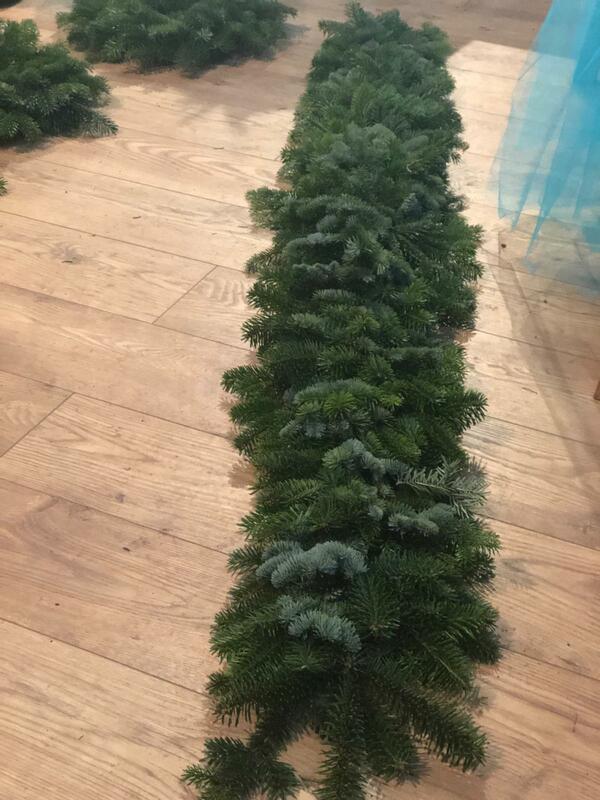 The garlands are our largest pieces that we sell and they receive a huge amount of care to be made. 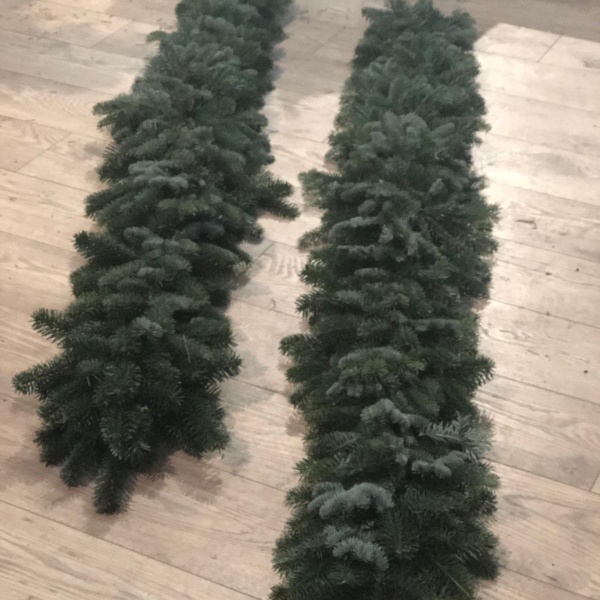 The garland is a great decoration that makes a stunning central piece or as a way to support another decoration you may have.